Let’s remove from the equation for one second that one track that Metallica liked enough to cover. Doing so would do virtually nothing to diminish this band’s influence on an entire generation of metal musicians, who are now seeing their influence come alive ten times over. It’s easy to peg the Iron Maidens and Judas Priests of the world as seminal acts. It’s a little tougher to do so for a band that didn’t collect the same album sales during metal’s relative infancy. 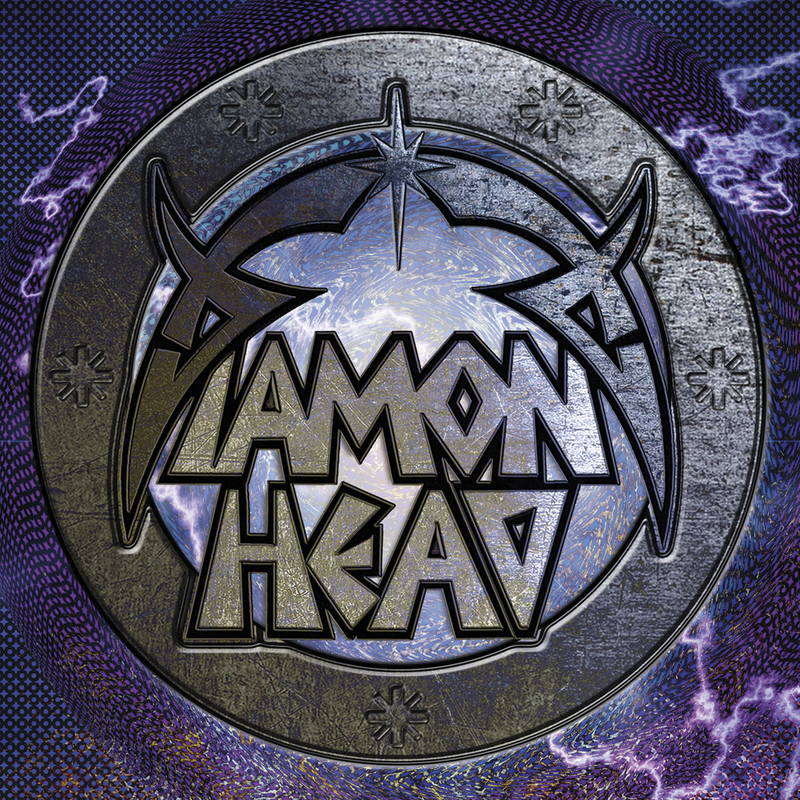 But if there’s one thing the new Diamond Head album proves, its that this band can write truly memorable, rocking tunes. Their return to the fold is now truly complete with their self-titled release, their first album in nine years. It’s an album filled with exceptional traditional metal peppered with killer riffs and soaring vocals (courtesy of new vocalist Rasmus Bom Andersen) and is easily the best thing they’ve done since their classic, early 80s material. Highly recommended for both long-time fans and the newly initiated. I had the pleasure of seeing this band open a show recently and for the life of me can’t remember who they opened for…because their set was so good the rest of the night is a bit of a haze. The wait ever since for the release of the impending album they spoke about on stage that night has been a killer, but well worth it. Warm exist somewhere in that void where doom and sludge meet up with post-metal. It can be a dangerous place to tread for many an act wishing to stretch boundaries only to clumsily punch a hole right through it all and we are left to helplessly watch in morbid curiosity as the wind is let out of their sails. But Warm traverse the seas with a seasoned sailor’s grit as they maneuver seamlessly from bludgeoning doom to more ethereal post-metal aesthetics. This album feels as layered as a thousand blankets set to warm as many bodies on as many cold winter nights. A truly unique and well-crafted album. 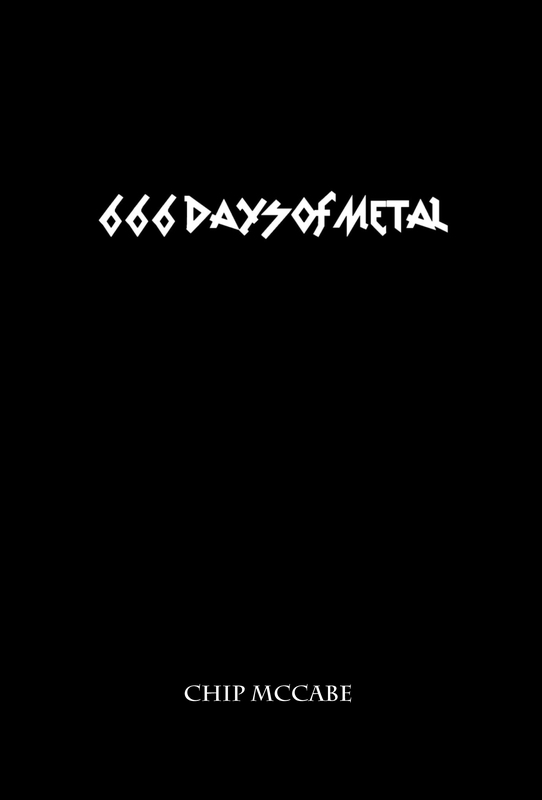 What do you get when you cross the piss and vinegar of punk rock with various elements of thrash, speed, and death metal? 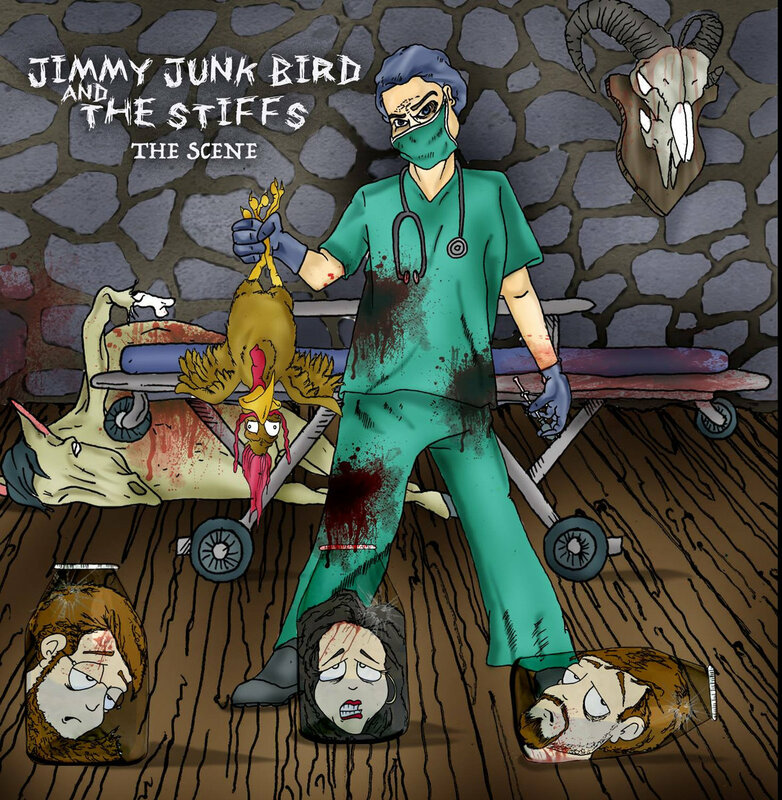 If you stirred it long enough and made sure all the little bits and pieces were properly dissolved you might come up with something that at least resembles Connecticut’s Jimmy Junk Bird and The Stiffs. Probably the closest comparison I could make to these guys was a band from Texas called Dead Horse, who recorded two equally heavy (and at times goofy) crossover albums back in the day. (If you don’t know them, look ’em up.) But even that comparison is stretching it a bit. On their newest album, The Scene, JJBaTS goes all out in placing all of their influences into a blender and perhaps a couple body parts as well. The result is a somewhat gory, yet wholesome, mishmash of metal craziness. Sadly, their most accomplished album to date is also going to be their last. If you’re anywhere near CT on July 22 it’s highly recommended you join them for their CD release (and final) show. After a smattering of promising EPs, Canada’s Gevurah have finally gifted us with their debut full-length album, the ominously titled Hallelujah!. 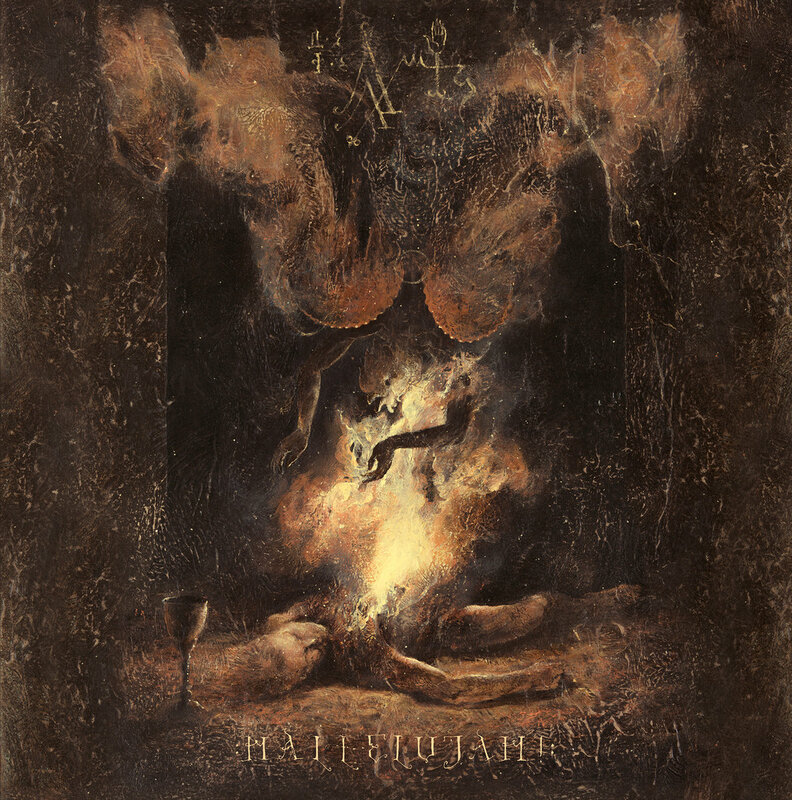 The album’s title bears a certain air of malevolence that is not only complimented by Gevurah’s scathing brand of black metal, but is made wholly blasphemous as well. Gevurah’s sound is a nod to the storied second wave of Norwegian black metal, but done so through a haze of smokey atmospherics unseen in the forests of Norway at that time. 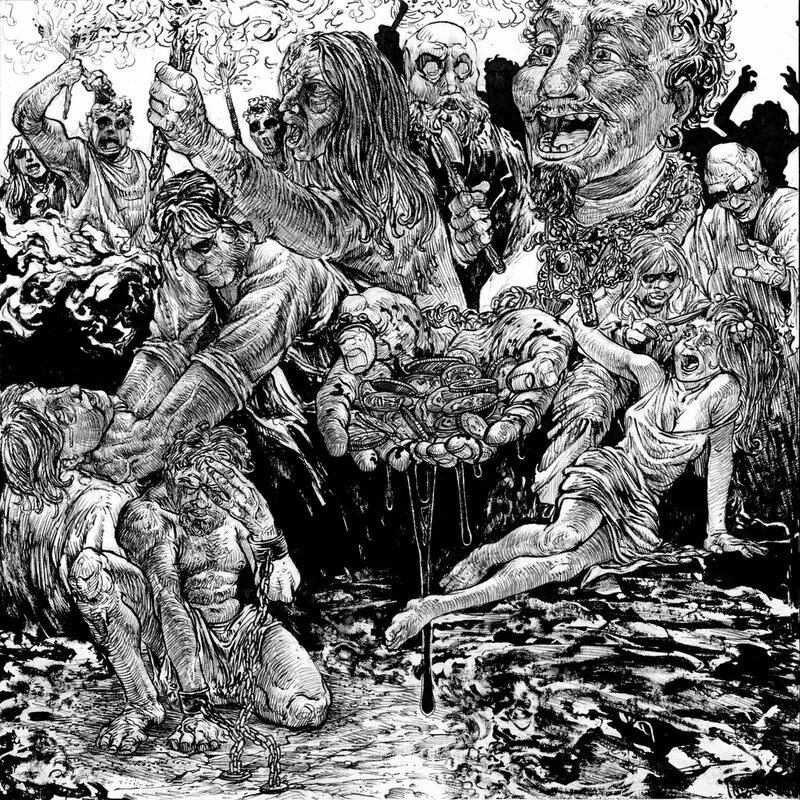 Blast beats and tremolo picking abound, but where this album excels is in setting a truly godless mood from the ghostly, horror movie like opening to each individual sonic impiety. It’s an album that is as spellbinding as it is treacherous for the soul – just the way good sin should be. To say that 2016 is quickly becoming another banner year for underground death metal would be a vast understatement. Throwing their name into the ring for the title of best death metal record of the year is England’s Grave Miasma. It’s been roughly three years since we were gifted with their last masterwork and the bloody juice was worth the squeeze. 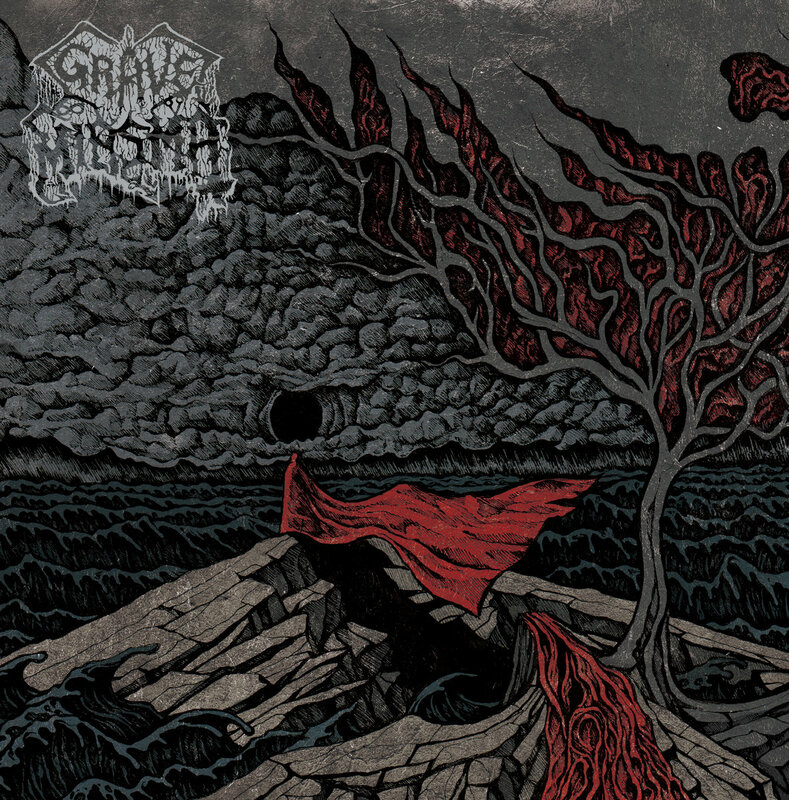 Dialing up the otherworldly aesthetics a few notches on this album, including the presence of the occasional Eastern elements, Grave Miasma aren’t afraid to take their brand of pummeling, doom-laden death metal on strange and fantastic journeys. The album’s title is a fitting moniker for a band that is simply not satisfied just blasting away for four or so minutes while gurgling about their serial killer fascination. If you’re looking for atmospheric death metal of the highest order, you could certainly do a lot worse than this album.